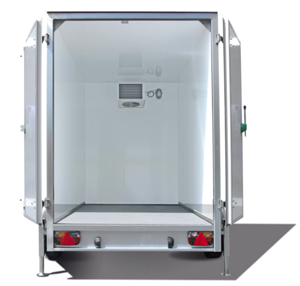 Fridgerate offers the lowest refrigerated trailer rental prices anywhere in the South West. As a local business based in Exeter, Fridgerate.co.uk provides solutions for private short term hire such as day, weekend events, parties and weddings. We would love to hear from you so if you have any questions about general hire please click the button below. We provide refrigerated trailer rental solutions for the catering industry, events planning, corporate hospitality, contractors and emergency hire. If you are a business we would love to hear from you to discuss your bespoke rental package. We offer tailored packages to suit your needs and budget, for example you may require multiple trailers over different time frames. Discounts are available for long term hire that match your requirements. For more information about commercial hire please click the button below.